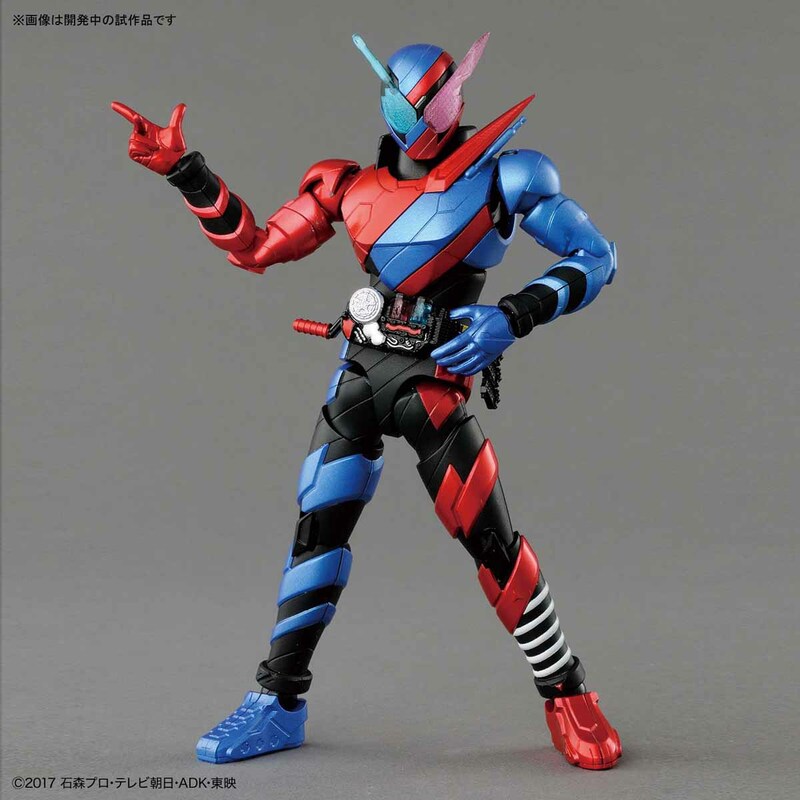 In case you missed it, Bandai announced that the Figure Standard series will once again be delving into Kamen Rider with Figure Rise Standard Kamen Rider Build Tank Rabbit having been on display at the last Winter Wonder Festival. 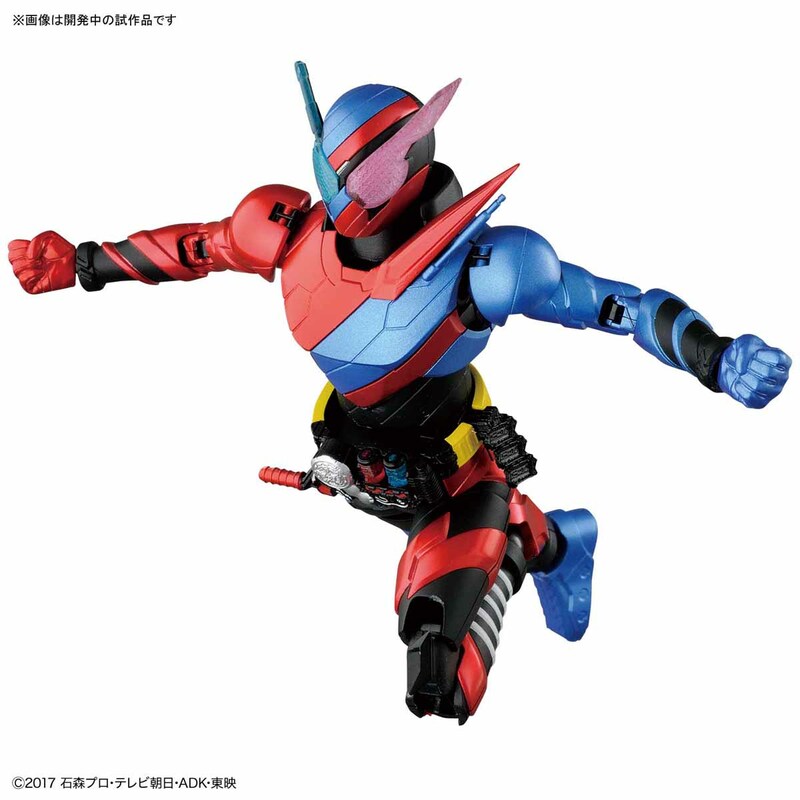 Offical stock photography along with release info for this forthcoming kit courtesy of Bandai Hobby. 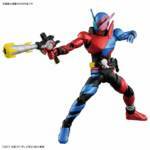 Figure Rise Standard Kamen Rider Build Tank Rabbit will be released in July and cost 3,240 yen. 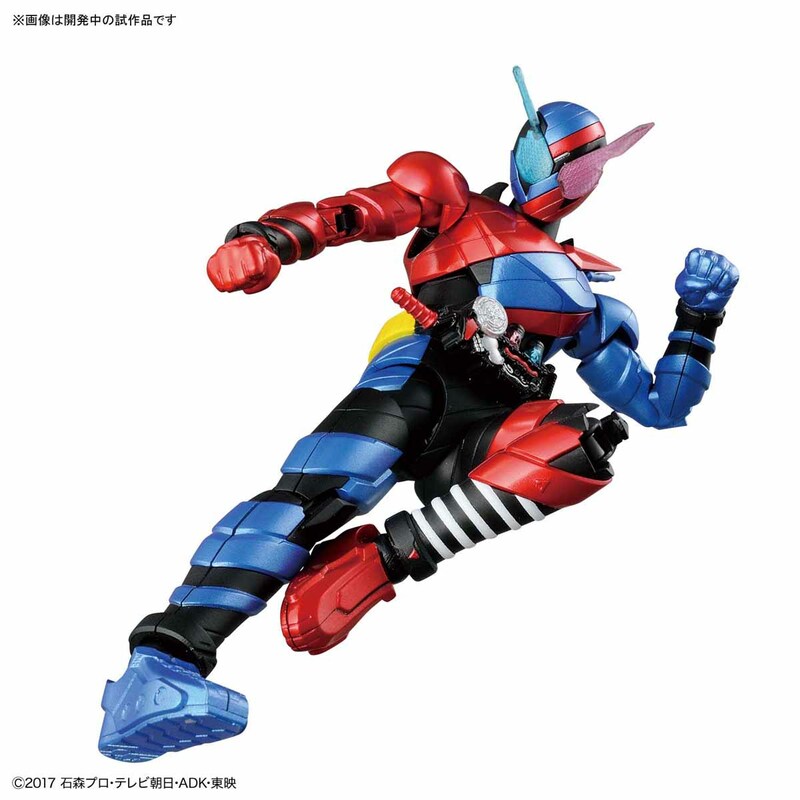 Some new info for Bandai's upcoming Kamen Rider Build Tank Rabbit model kit has surfaced: the kit will be released in July for 3,240 yen. This is something that will definitely be on my list. I hope they do the rest of the cast. 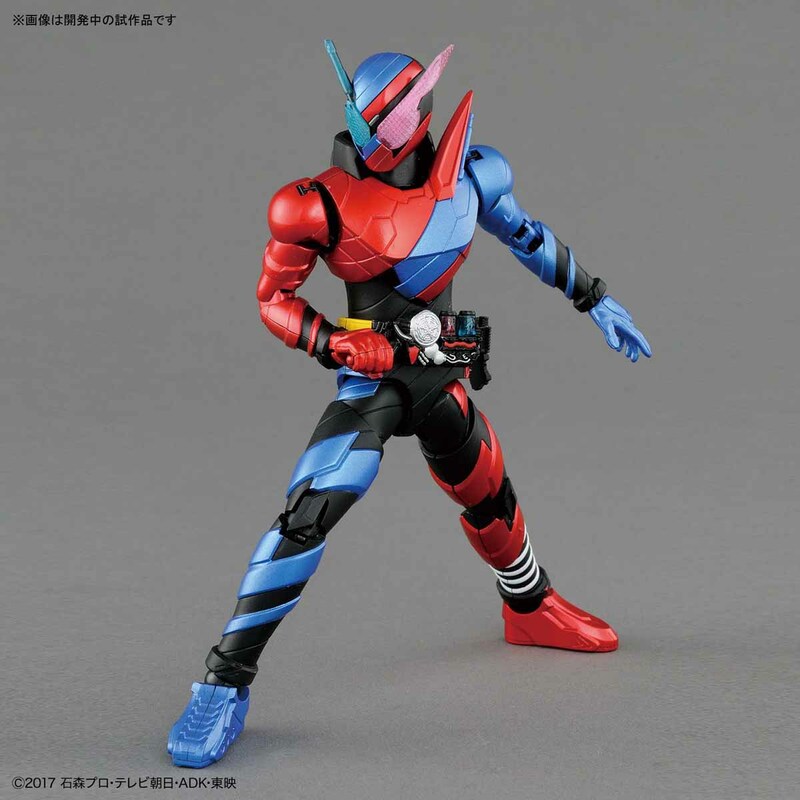 You and me both, Night Rogue will be fantastic and I'm glad I skipped the Figuarts now granted that this has way more accessories. I hope they do Grease in particular. If I can't find the exclusive SHF I'll need something to represent Grease. And the yellow vinyl really doesn't cut it. And I can't seem to bring myself to pay almost $30. 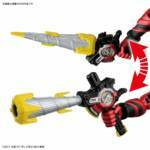 for the little quick-change figure. I missed out on Rogue and Stalk. At least for now. So these guys would be nice to have in this line. LOL. I'm kind of interested in this one. If they do more in the line will be the big deciding factor though, cause I don't need an extra RabbitTank in a new scale for no reason. 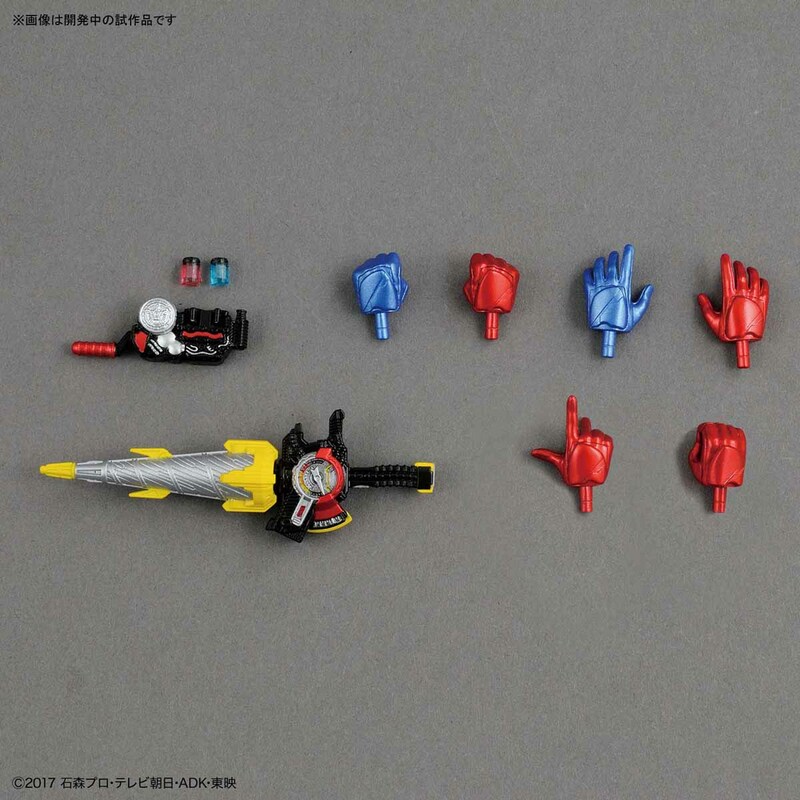 The BCR isn't really "little," it's around Figuarts size. 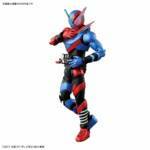 If the prize is the biggest thing that bothers you about it, Mandarake has him for 1500 yen right now. Not unreasonable. Oh hell yes. I love Figure-rise and BOJ models in general. Their DBZ figs are a blast. 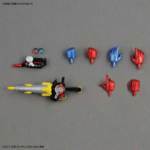 I hope this opens up the possibility for more KR models.